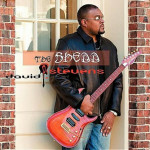 Contemporary Jazz Guitarist and Producer David P. Stevens performed in Bonn at Pantheon-Casino (jazzinconcert.com). 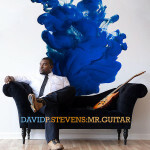 David just released his 4th CD “Mr.Guitar” with a blend of Jazz, R and B, Soul, Gospel and Rock. 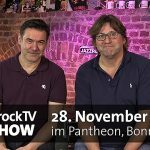 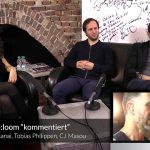 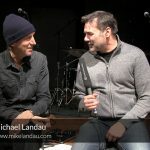 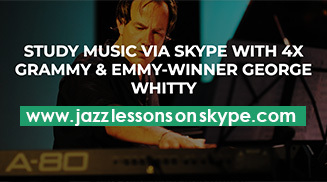 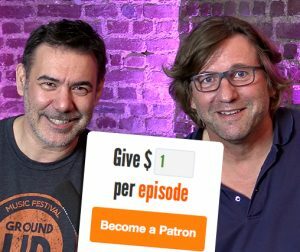 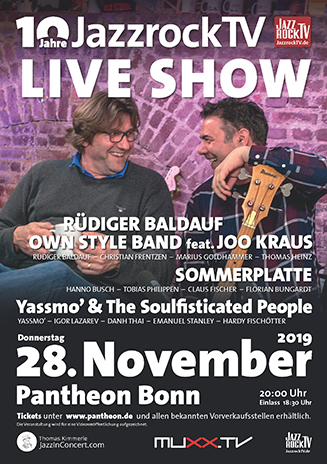 See some nice cuts from the Live Show (also featuring sax player Waldemar Leczkowski from Bonn) and Interview with the Band.